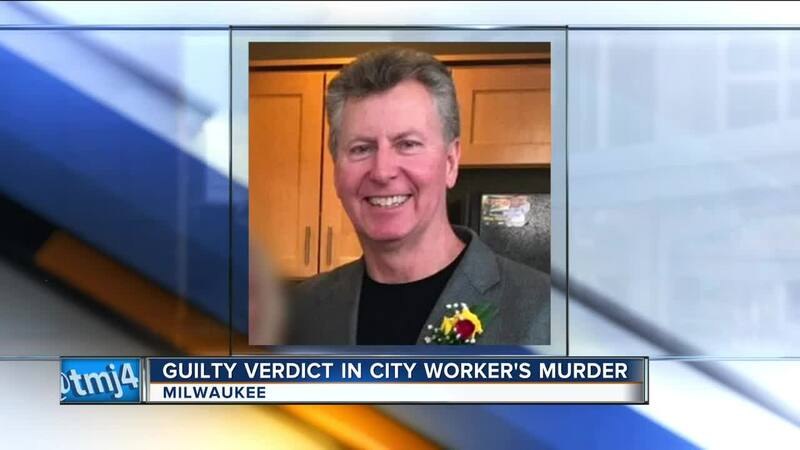 MILWAUKEE -- One of the three suspects in the killing of city worker Greg "Ziggy" Zyszkiewicz has been found guilty of felony murder. Deshaun Scott faces up to 51 years behind bars, but the verdict left some surprised. The jury couldn't find beyond a reasonable doubt that Scott was the shooter. This verdict means it's unlikely anyone will be convicted of being the trigger-man. 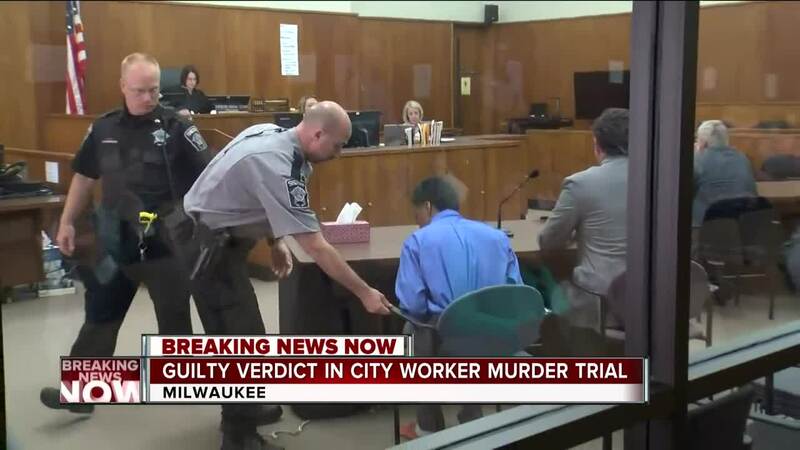 When the 18-year-old entered the courtroom to find out his fate, he took a seat without showing emotion. 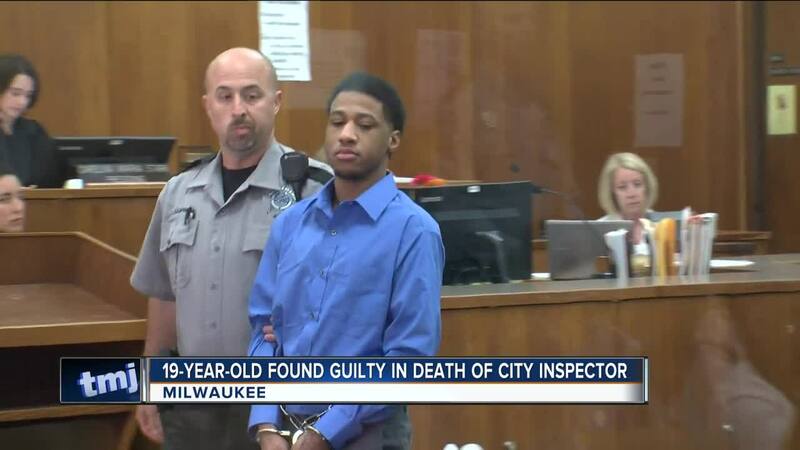 "We the jury find the defendant Deshaun Scott guilty of felony murder," read the judge. After hearing the jury's decision to spare him of a more serious charge, First Degree Reckless Homicide, Scott walked away smiling and waving at his family. "Nobody can be happy over this whole situation, I really feel for the whole Zyskiewicz family," said Defense Attorney Michael Plaisted. Milwaukee police say Zyszkiewicz was sitting in his car, near 23rd and cherry last year, when Scott and two others tried to steal his vehicle. Scott admitted to police he used a shotgun to kill Zyskiewicz, and during the trial, his accomplice testified against him. During final statements, Scott's lawyer says he confessed because he was scared of the real trigger man. "You don't have to search for doubt it's all over the place," said Plaisted. Yesterday, prosecutor Michael Lonski argued otherwise. "Think about what they did, this looks like a execution," Lonski said. "He is not getting a raw deal he is getting justice." The jury's decision on Wednesday saves Scott up to 25 years in prison. "The state could not prove that he was the shooter, although he admitted under coercive measures that the police used to get the first admission out of him, I think the jury did the right thing," Plaisted said. While Plaisted is pleased, he's well aware Zyskiewicz's family will now have a more difficult time finding closure. Both Scott's and Zyszkiewicz's families declined to comment about the verdict. Scott will be sentenced in late July.